What's next for America's refugee relocation program in the wake of the terrorist attacks in Belgium? 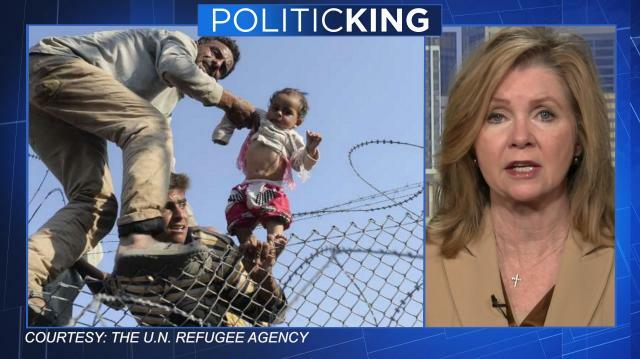 Larry looks for answers with Rep. Marsha Blackburn (R-Tenn.), who's calling for a halt to Pres. Obama's current migrant in-take plan. Clinton, Trump Viewed 'Unfavorably,' So Why Are They Leading? Who's Really To Blame For The Current Chaos In Libya? Will Trump's Shadow Darken Chances For GOP Incumbents?